This issue occurs when the expired WWDR Intermediate certificate is present in both the System keychain and Login keychain within the Keychain Access application. To resolve the issue, first download and install the renewed certificate. Next, in the Keychain Access application, select the System keychain. 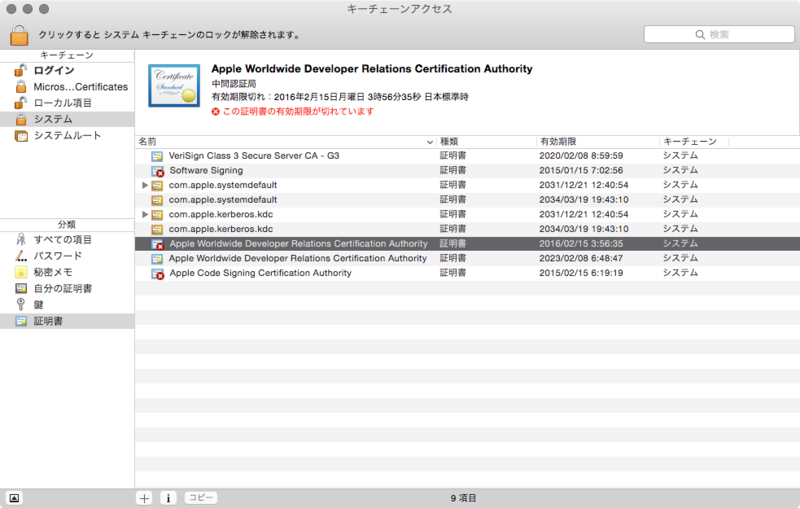 Select ‘Show Expired Certificates’ in the View menu and then delete the expired version of the Apple Worldwide Developer Relations Certificate Authority Intermediate certificate. 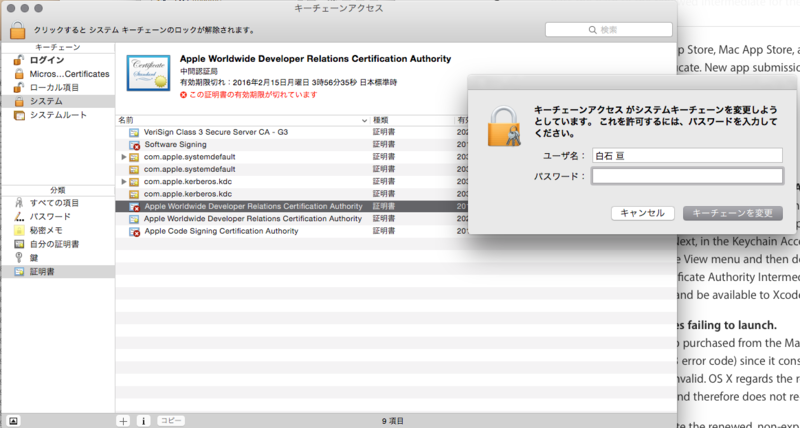 Your certificates should now appear as valid in Keychain Access and be available to Xcode. 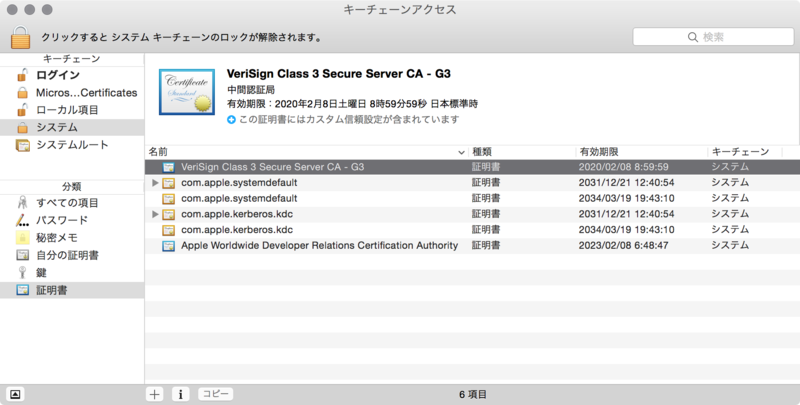 This issue is resolved in OS X El Capitan v10.11.4 beta.